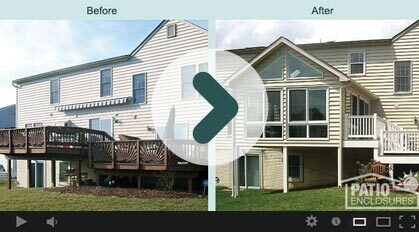 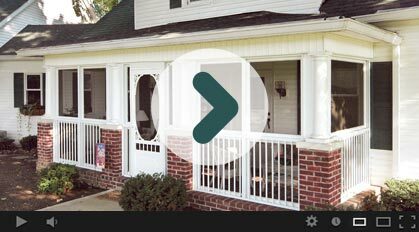 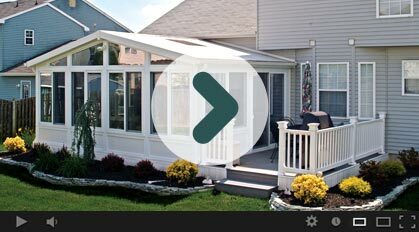 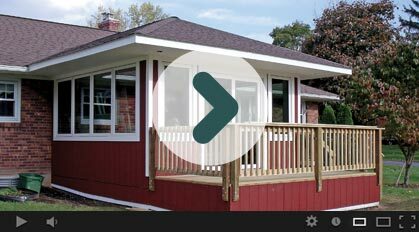 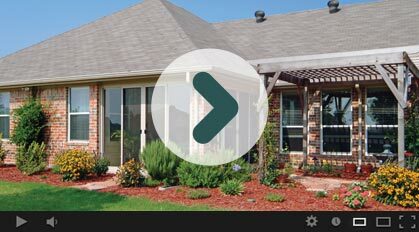 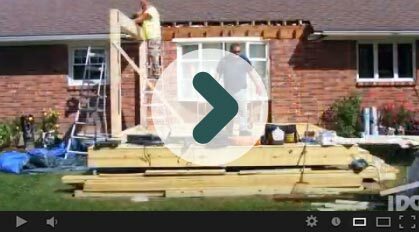 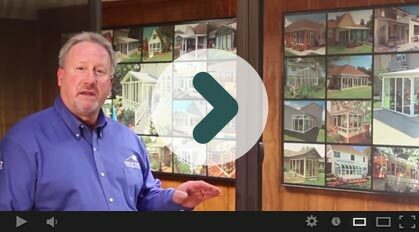 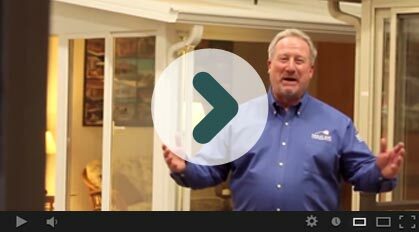 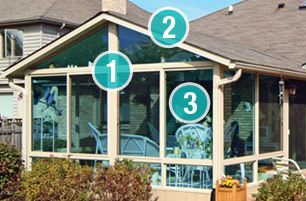 Which type of porch enclosure is right for your home? 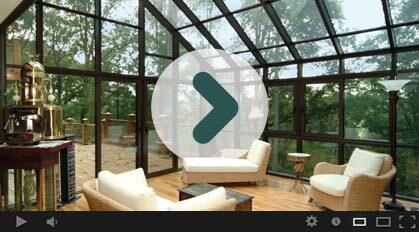 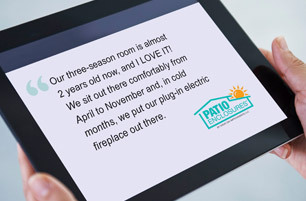 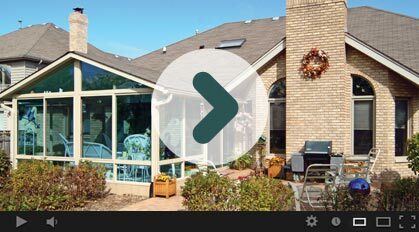 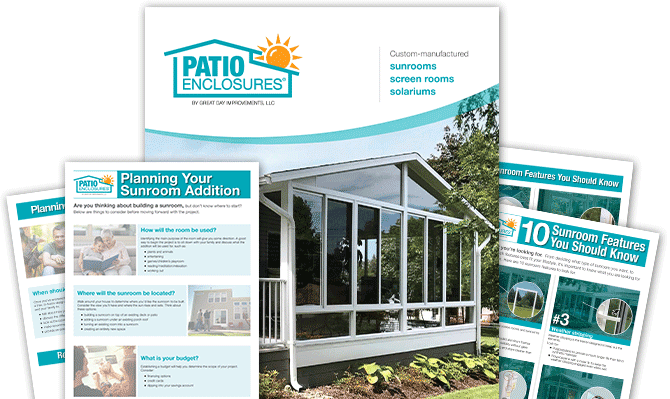 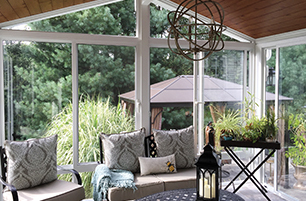 Enjoying the outdoors without worrying about bugs or weather is easy with our screen and glass enclosure options. 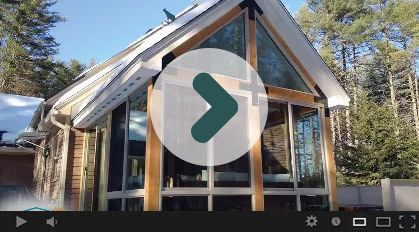 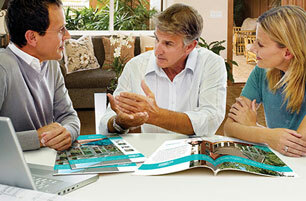 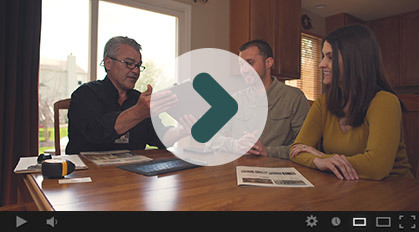 Watch our video and get inspired with photos from several projects.